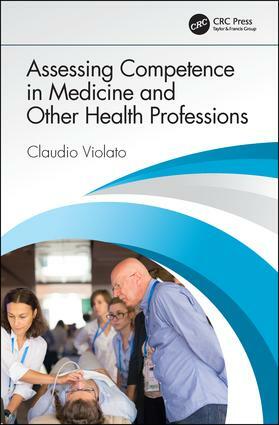 This comprehensive, yet accessible, text demystifies the challenging area of competence assessement in medicine and the health sciences, providing a clear framework and the tools for anyone working or studying in this area. Written by a single, highly experienced, author, the content benefits from uniformity of style and is supported and enhanced by a range of pedagogic features including cases, questions and summaries. Essential reading for all students and practitioners of medical education, it will also be an invaluable guide for allied health professionals and psychologists with a general interest in assessment, evaluation and measurement and a useful library reference.